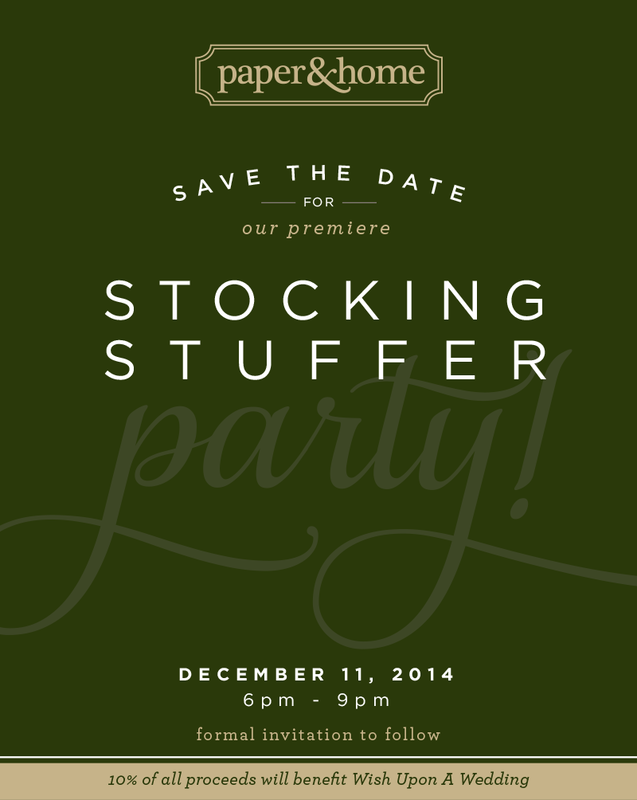 Save the Date for our Premiere Stocking Stuffer Party! 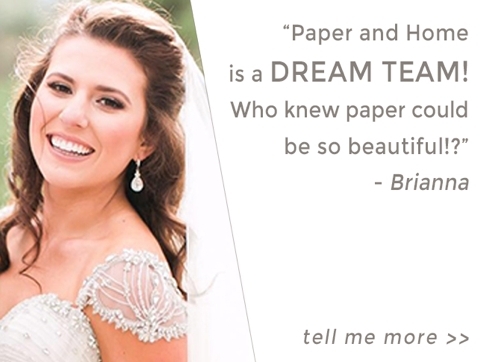 It’s the most wonderful time of the year. 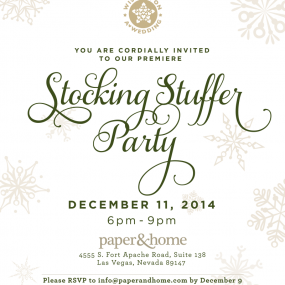 Join us at our premiere stocking stuffer party! 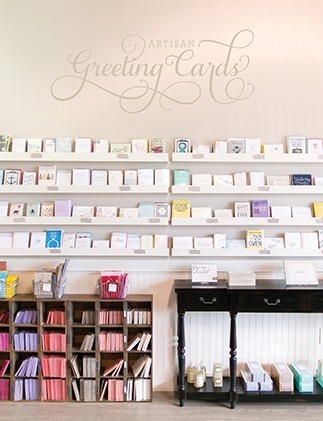 Enjoy good drinks, good food, and pick up those last minute gifts! 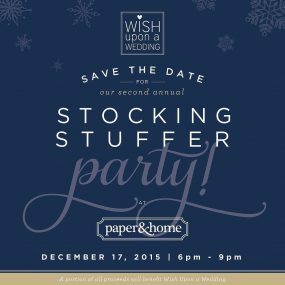 Ten percent of all proceeds will benefit Wish Upon a Wedding. More delicious details to come.